There is an almost-infinite supply of rock and blues songs. 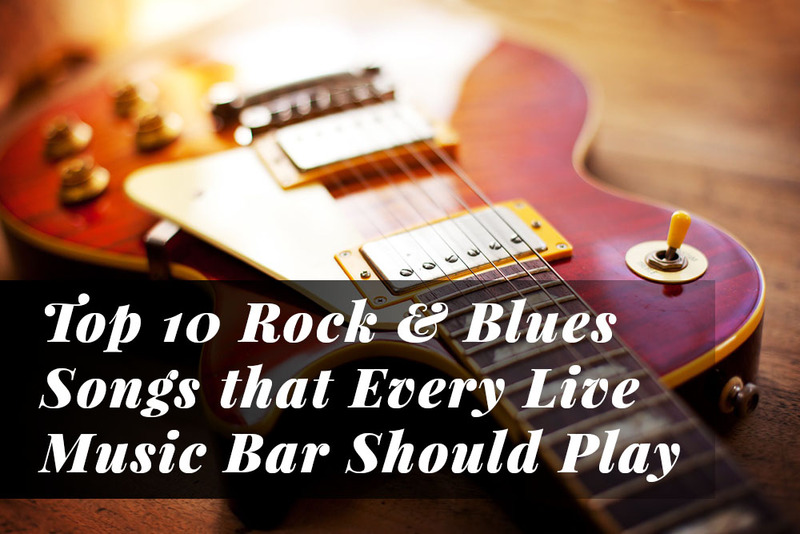 Many of them are awesome, and some others not so much, but today we are going to talk about the top 10 that every live music bar like us should play. We invite you to join us in this musical voyage that will teach you more about music and why these songs are a must-play. Chances are you will love them as well! They are from different bands, so you will have enough variety. That’s it, now let’s begin! A song guaranteed to make everyone feel excited. The Doors are a legendary band and this song is not the exception. Everything, from the music to the lyrics, perfectly match the live music bar vibe. This song, written by the fabulous Jim Morrison, became a concert staple for The Doors, because everyone loved it since it appeared for the first time in 1970. “Well, I woke up this morning, I got myself a beer” – that is enough to understand why this song is included in this top, because everything of it is perfect for a bar. Even though they have done a good job, none can compete against Morrison’s voice in the original song. Enough said. Bryan Adams is one of the most iconic names of rock, and his song “Summer of 69”, became a hit since it was released. It charted on the Billboard Hot 100 where it obtained the #5 spot. Quite impressing. The song is so rock, therefore it must play in any Rocks and Blues bar, because everyone who is present and really love this genre then will also love this song. It is from the 80s, so everyone from that decade will feel very good, because more likely than not, it will bring back many good memories when it used to play on the radio. “Those were the best days of my life, back in the summer of ’69” – we believe that anyone who is a real fan of the genre will shiver when they listen to this part of the song! You can see the power and feeling of this song when you watch that video from London 1995. Just like Summer of 69, this song is also a classic from the 80s because it was released on October 31, 1986. Since then it became a hit, because it entered the Billboard Hot 100 where it grabbed the #1 spot. The song is a classic from the band and they have played it countless times across the years. Therefore, it must play in any rocks bar in any part of the world, because it is iconic! We can bet on it that everyone on this world knows about this song, and yes, pretty everyone loves it as well! It is so full of energy and Jon Bon Jovi’s voice is just perfect! Therefore, we had to include this song in our top 10, because it is a real masterpiece! Robert Plant’s voice is unique and this 12-bar blues song is a good addition to any repertory. This song, from the name to the music and lyrics, is a real anthem to rock and roll. It was released in 1971, and even though it did not have the staggering success of other more-popular songs like Livin’ on a Prayer, it still became a classic that still plays nowadays. Therefore, a song that will make everyone happy, because it sounds so good and brings back so many good memories, especially for those who grew up during the 70s! Led Zeppelin and Plant’s voice are synonymous to blues and rock; therefore, we had to include this song. Period. People love this band, and when you play this song in the bar, you will see their positive reaction! If we talk about blues then we have to talk about Eric Clapton, and if we talk about him, then we have to mention Crossroads Blues. Even though Robert Johnson originally wrote and recorded it in 1936, Clapton’s version became very popular and since then it became a real classic. This song is not only important because it is magnificent in musical terms, but also because it supposedly referred to the place where he sold his soul to the Devil in exchange for his musical talent. You just need to listen to Eric Clapton’s performance (if you haven’t already) to understand why we and millions all over the world absolutely love this song! Here’s another song you can request in any rocks and blues song, because due to its importance, any bar should have it. Axl Rose’s voice is magnificent and this song is a real hit that will put everyone in a rock and blues bar jumping in no time! This is another song from the 80s, because it was released in the UK in 1987 and then again in 1988, but this time it included the United States. It had a decent performance in the Billboard Hot 100, grabbing the spot #24, and even though it cannot compete against the #1 grabbed by Bon Jovi and Livin’ on a Prayer, it still managed to became an iconic song in the world of rock. Axl Rose got inspired to write this song when he visited in Seattle, and we are glad he did because otherwise we wouldn’t have this masterpiece with us. And well, the world would be sadder without Welcome to the Jungle. Even though the band did not manage to have a similar success with other songs, their gift to us is more than enough. “Play That Funky Music” ranked #1 on Billboard Hot 100 in 1976. This song is so full of energy that it will put everyone in the bar dancing in no time. It is not surprising that many persons request it, because it is so catchy that you cannot stop listening to it. Therefore, if you want to add some excitement and fun to the night, then this song will not fail to do so. Request it without doubts! This is the most popular song by The Eagles, and there is no doubt about why. It is perfect in all senses, and therefore, one of the most representative songs of rock. It reached the #1 spot of Billboard Hot 100 in 1977.  And well, the most important award is that people love it and request it frequently in any rock bar. If you want to add that soft touch to the night, then this song won’t fail to deliver so! This song is the representation of what funk means. It is a mix between R&B, jazz and soul music. Everyone knows it, and if a bar plays it, then people will instantly recognize it and dance to it. It is fun and full of energy, therefore, it will be a real hit in any live bar. You just need to listen to it to understand the reason for including it here, because it is simply amazing! A controversial yet amazing song that should play in any live music bar. It was written as a response to Neil Young, whose songs “Alabama” and “Southern Man”, because they thought he was attacking all Southern people. In any case, despite this controversial fact, the song is a classic and a proof of it is that it ranked #8 on the US chart in 1974. It has survived the pass of the time, and therefore, it is one of the most iconic rock songs. This is one of the most popular and successful songs of the band, because it caused such a furor that remains till our days. Overall, this song is so popular and good that it cannot be absent in the repertory. People love it, and therefore, they will request it. Period. Live music bars should play these top 10 songs, period. We are aware that there are many others, because the world of good music is so rich, but these ten cherry-picked options are enough to content the majority of people. What do you think of this top 10? What songs would you add to it? Let us know what you think in the comments section!